Are you among those who have decided to look for a job abroad? Maybe you have not found the job you were looking for in your city or you want to take a risk and change your life. Regardless of the reason why you are making this decision, we must congratulate you. It is not easy to take a leap into the void and to find the courage to start over, perhaps on the other side of the world. Although the country you have chosen may be culturally similar, there will always be differences that will require a strong spirit of adaptation on your part. In addition to customs, you will also find a different language and this will make the situation more complicated. In this article, we will offer you some tips that will be useful in your job search, from writing the CV to the job interview. This section includes personal information about you such as your name, address, and contact information. In general, your date of birth and/or photo are not provided abroad. Your age and physical appearance are considered irrelevant information for the selection of candidates. This is a brief introduction of yourself as well as of the skills and experience you have in relation to the job you are applying to. Here you will add a chronological list of your work experience, starting with the most recent. In addition to the companies’ names and contact details, it is also a good idea to include a list of tasks performed. In this case, it is a chronological list of your degrees, starting with the most recent acquisition. Here is the self-reflective part in which you must include all the skills acquired over the course of your career, from personal skills to competencies in information technology or language level. Here you could also include some terms that demonstrate your interpersonal and work qualities. A more general descriptive part about your personality and what you love doing in your free time. This is the contact information of people who can give information about you. Prospective employers usually prefer that you include two people: a former employer and a colleague. We could call this a recommendation, but it is actually considered an important part of the recruitment process. In general, however, these contacts are not included in the CV, but it is added that there is a possibility of providing references if required. The time spent writing a good CV is a good investment. Reread it carefully and make sure you do not make any spelling mistakes. They could cost you a good job! If you do not know the name of the person you should address the cover letter to, remember to begin with the following expression: To whom it may concern. This is not a list of all your previous jobs. Instead, explain what you are currently doing and how doing certain tasks has increased your skills and has helped you to develop useful qualities for the job that you are applying to. You can use standard formal expressions Respectfully yours or Sincerely. A cover letter is essential for gaining the attention of potential employers and should be written with great care. If you want more hints and examples for how to write a cover letter, please read this article. And what can we say about the interview? If you have been offered an interview, then you have already reached a good level, your CV and cover letter were well-formulated and have allowed you to reach your goal. Very good! But now you will have to give the best of yourself and convince the manager that you are exactly the person they are looking for. In this case, knowledge of English is essential! A good command of the language will help you to feel confident about yourself, express yourself better, and be as natural as possible. Beware of false friends! It is important to avoid giving off the wrong impression, especially during a job interview. For this reason, a good review of the false friends in English will be very important. In addition to false friends, there will be many other things that you should pay attention to. Punctuality along with a careful, elegant appearance will be highly valued. In addition, good research into the company and its policies will help you to give the impression of being very interested in getting the job. What if you work as a digital nomad instead? In this case, CVs and cover letters play a fundamental role, since in this field the competition continues to grow. But, why work as a digital nomad? Why are more and more professionals deciding to leave the office to start a new career working from home? There can be many reasons as well as benefits. 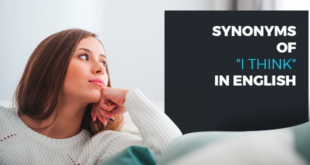 Many choose to work remotely because they love the freedom and the opportunity to work freely, choosing where they want to live and deciding how to manage their workdays. 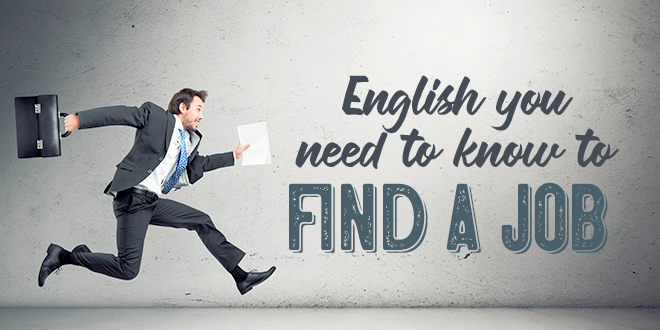 Knowledge of English is an important requirement for starting a career as a digital nomad. 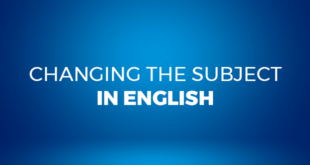 Thanks to English, you can expand your reach and have more opportunities to find work. And if you decide to move to a city like London, for example, as a digital nomad or for a job in a company, do not forget that there is a series of requirements that you must meet and documents that you must prepare before your departure, as with any other country. 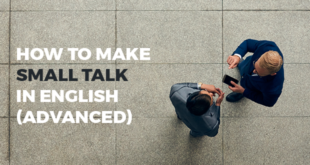 English is now essential in the world of work, regardless of your aspirations in the workplace and your academic preparation. Have you ever thought about taking an English course online? ABA English offers you 144 free video lessons and the same number of short films so that you can learn English through a natural and intuitive method.